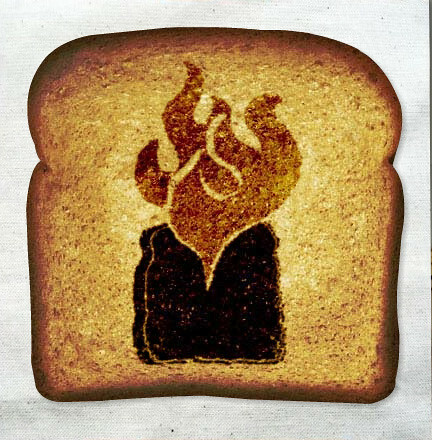 The Bread Art Project was created by the Grain Foods foundation to help increase awareness of the growing hunger problem in the United States. $1 goes to Feeding America for every piece of bread art you create. Homeslice your very own piece of toast here! yummy, how'd you do that? Chek out the website....and make you're own!